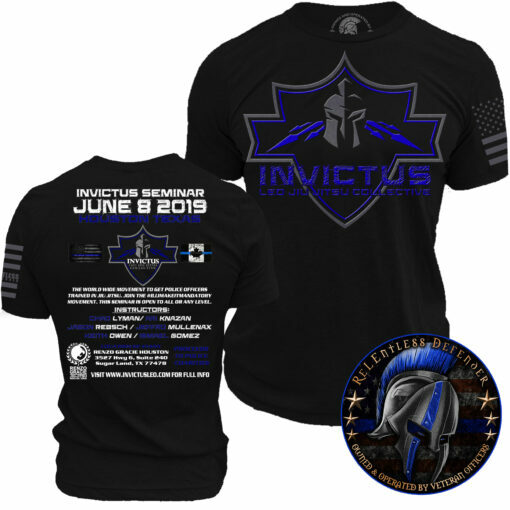 The Invictus Jiu Jitsu Seminar will be held June 8th at Renzo Gracie Houston. 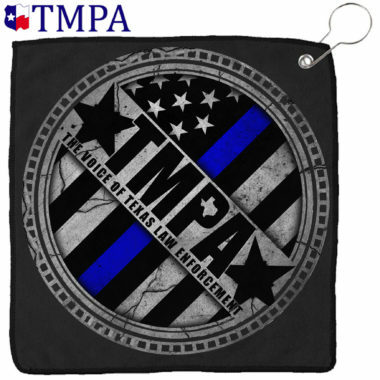 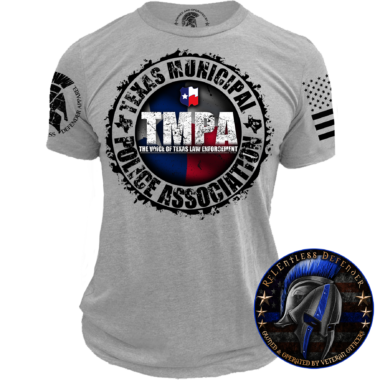 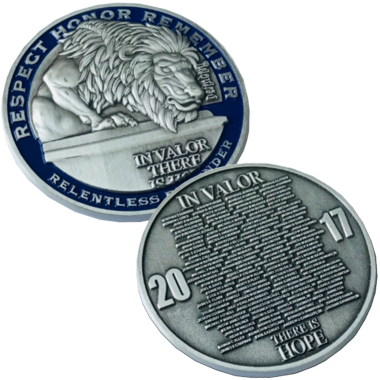 The goal is to encourage Police Officers and Police Departments worldwide to adopt Jiu Jitsu into their defensive tactics training and in turn, get more officers practicing Jiu Jitsu. 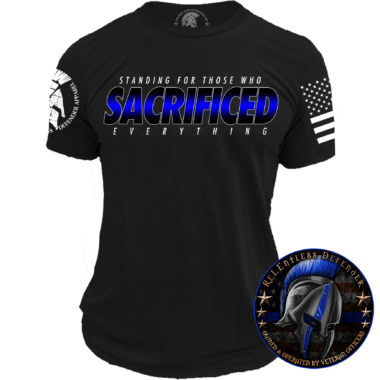 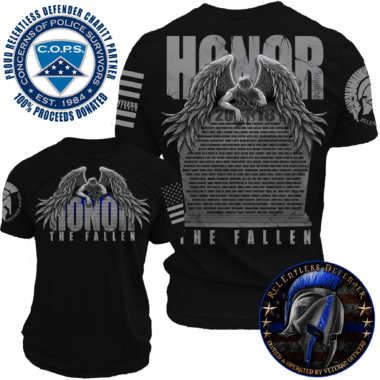 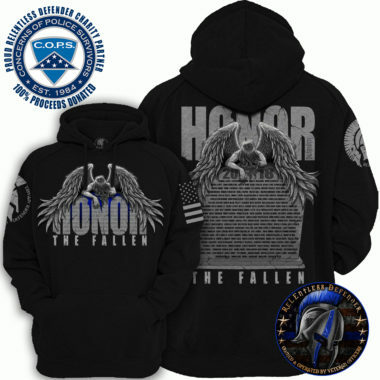 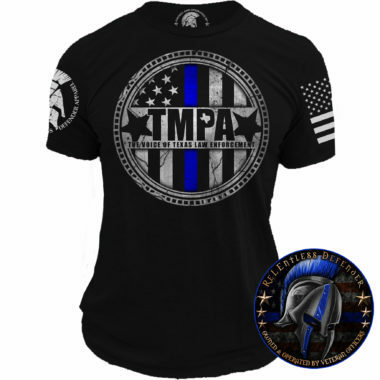 Proceeds from the sale of this shirt will be donated to the Relentless Defender Foundation.